The Buy-A-Brick Program was established in 2001. 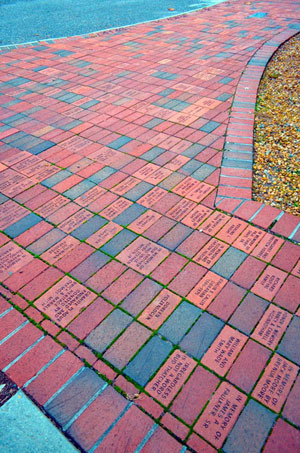 A Brick Commemorative Patio and Walk was constructed between the Orrell Building and the Library. 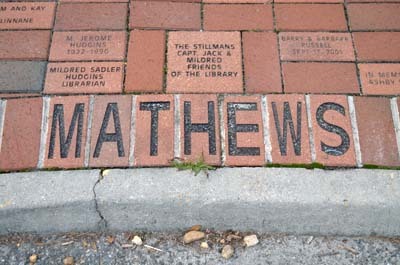 Bricks honoring or memorializing clubs, individuals and families are an integral part of the patio and new names are constantly being added.